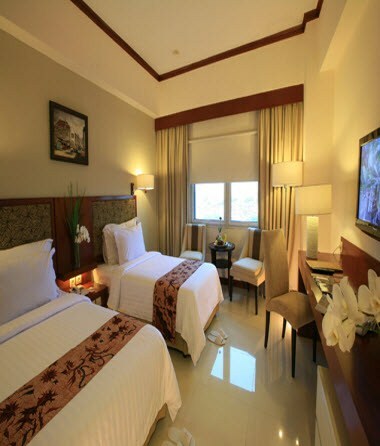 Located in the heart of Indonesia's second largest city. Close to the important headquarters, key office complexes, and the within easy reach of finest shopping and entertainment centers. 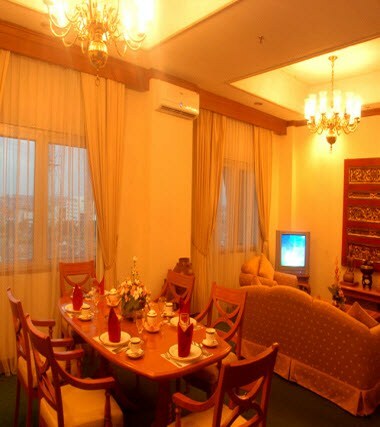 With 200 well-pointed rooms and suites, highly enjoyable dining in Coffee Shop with Indonesia, Asian and Western dishes and perfectly mixed cocktails in the bar, and you can also access the WiFi Internet broadband in your room. 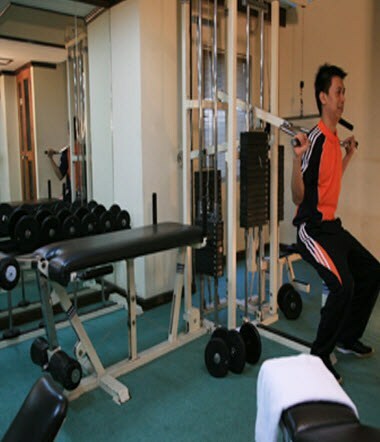 Well-equipped conferencing facilities. 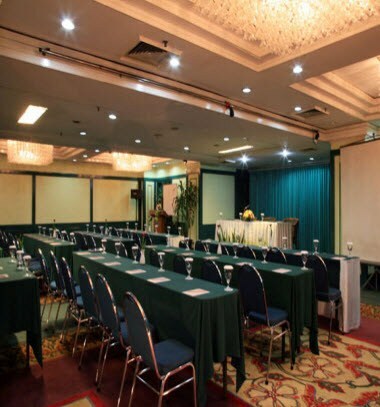 Conference and celebrations come easily at Hotel Sahid Surabaya. 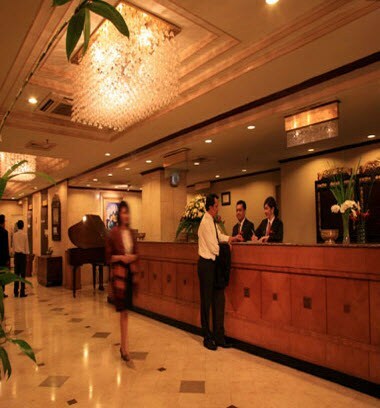 A large variety of function rooms accommodate from 25 to 250 persons with extensive banqueting and meeting facilities.